For the past few months the Motorola Droid was the hottest Android device on the market, but after today’s press conference in Mountain View, California it looks like there’s a new droid in town. With all of the new reviews pouring in from lucky Nexus One handlers, there’s been a lot of “Droid-killer” talk. Will this new Google phone destroy the former Android king, the Motorola Droid? There are already mixed opinions on the matter, especially since the Nexus One isn’t linked to any specific provider and won’t hit Verizon until this Spring, but we’ll just have to wait and see how this Android duel plays out. And while we’re waiting, we’ll do a little comparison of our own. So, which Android smartphone is the best? This is a tough question, because Google is basically competing with itself and even though the phones are very similar, they have distinct differences which would probably only seperate them by personal taste. The Nexus One is thinner but doesn’t have a physical keyboard. 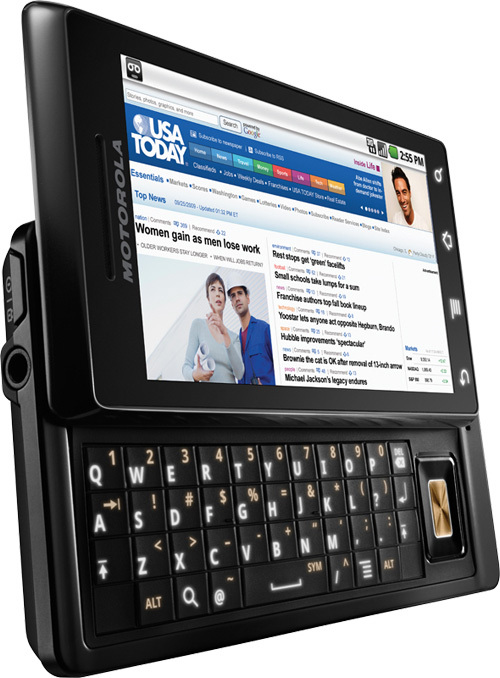 The Droid has that nice QWERTY keyboard and a 3.7” touchscreen (same as the Nexus), but it has a very boxey design. Now, something to consider is that the Nexus one is about $20 cheaper across all options than Droid—unlimited plan and service plan—but buying either unlocked is still more expensive than buying a netbook. 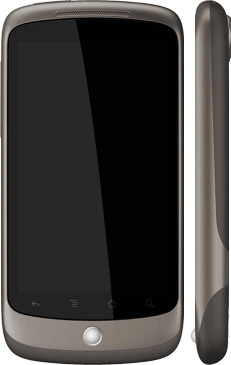 The Nexus One runs Android 2.1 which has been getting rave reviews for its speedy Web browsing. From the sounds of what we’re saying, the Nexus is sounding a little more appealing. Nokia 9 PureView vs. Google Pixel 3: Do five camera lenses beat one?